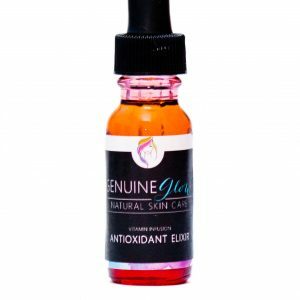 This serum promotes skin that is hydrated, healthy and balanced. 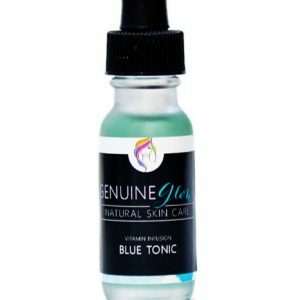 Containing antioxidants that protect your skin from damage caused by free radicals, this regenerative oil will penetrate skin layers to hydrate and lock in moisture. 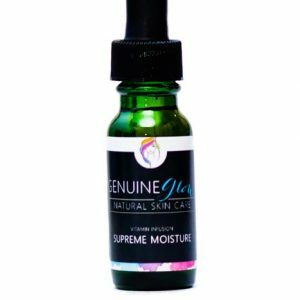 This is a healing treatment that will moisturize, reduce scars, wrinkles and UV damage, while stimulating cell regeneration. Macadamia Nut Oil: A very nourishing and regenerative oil that penetrates skin layers to hydrate and lock in moisture. It has a high absorption rate and is similar to skin’s natural oil. Helps heal wounds, sunburn, scars and irritations. Evening Primrose Oil: Rich in Vitamin C, Gamma Linoleic Acid, and Omega 6 fatty acids. Promotes skin elasticity and is a valuable treatment choice for sensitive and dry skin as well as psoriasis and eczema. Rosehip Oil: High in fatty acids and containing Vitamins A and E, Rosehip oil regenerates skin cells and penetrates skin layers to moisturize, reduce scarring, UV damage, wrinkles, and sun spots. Palmarosa: Moisturizes, balances hydration levels, and stimulates cell regeneration while keeping skin supple and elastic. Prevents scarring, fights skin infections, and supports the formation of new skin tissue. Ylang Ylang: An essential oil that is great for all skin types, Ylang Ylang has anti-aging and antiseptic properties in addition to lifting and rejuvenating your skin cells. I mix this with my foundation and my makeup application comes out perfect! This is a miracle product. Super moisturizing, yet super light. A little goes a long way. Super impressed with this serum. My skin drinks this up! I need like 3 drops of this serum/moisturizer. It’s so light but totally moisturizes my face. 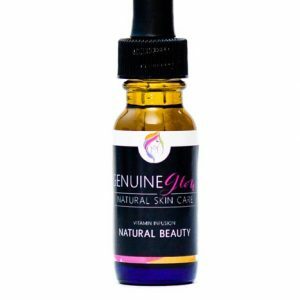 I haven’t found anything else that can help my very dry, flaky skin except for this Nourishing Oil. Julie in Customer Service recommended this when I told her about my dry, flaky skin and my skin was moisturized and not peeling after only one use. I wish I could buy a larger bottle of this stuff — love it!